Dyke is one of the most successful and acclaimed artists of his generation. 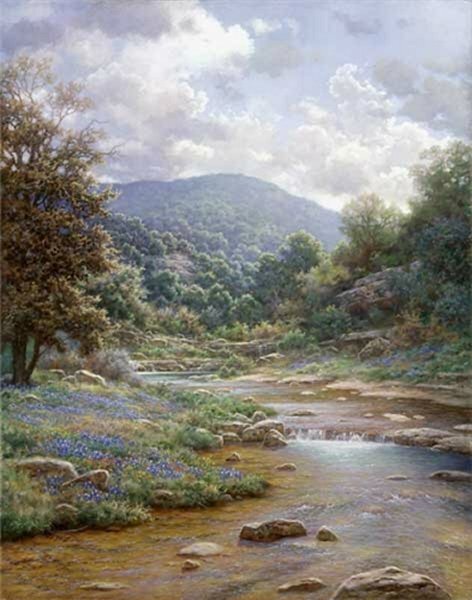 He paints powerful landscapes inspired by his deep, personal belief in Christ and his frequent travels to domestic, international, and exotic locales.A master of the landscape, the artist has devoted his life’s work to interpreting the beauty he beholds in nature. 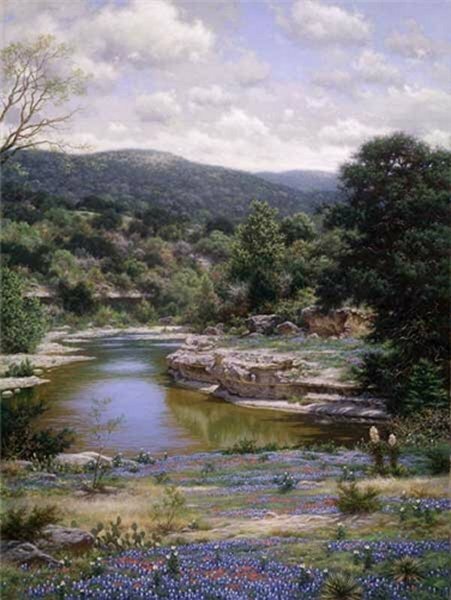 Dyke has a distinctive ability to create a scene which captivates the imagination of the viewer. His genius lies in his talent to create intricate settings that appeal to art lovers of all ages.